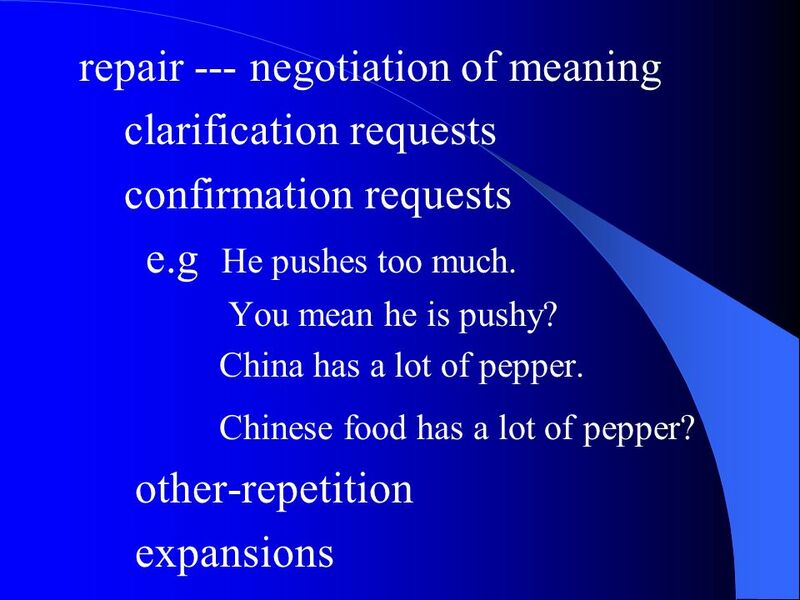 SLA --- AN Introductory Course Prof. Wen Weiping College of Foreign Languages SLA --- AN Introductory Course Prof. Wen Weiping College of Foreign Languages. 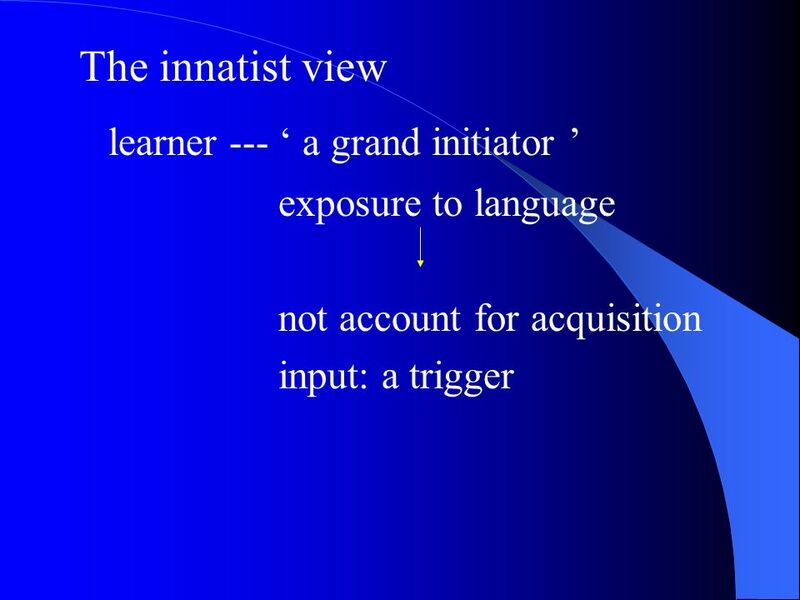 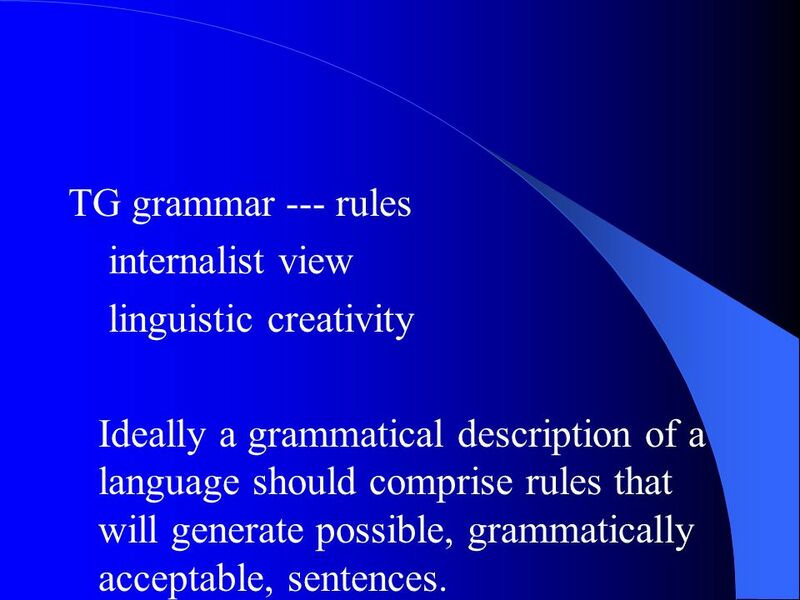 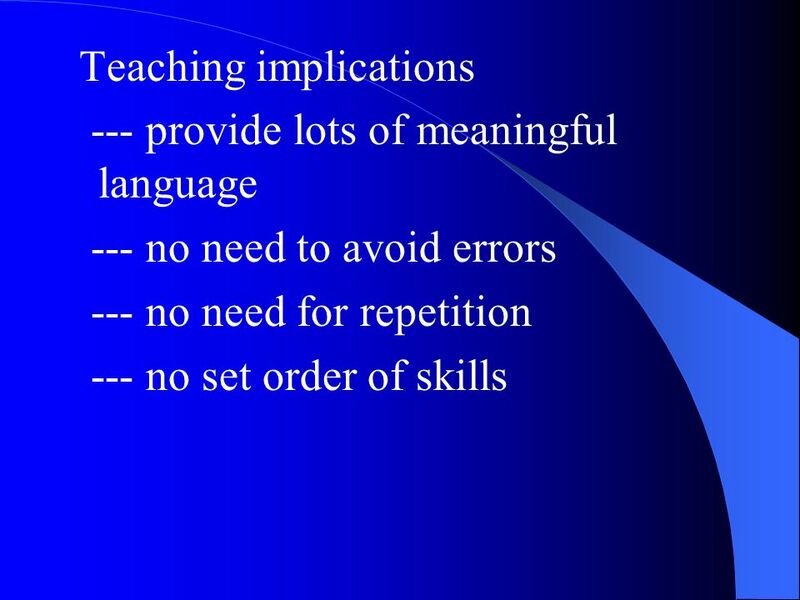 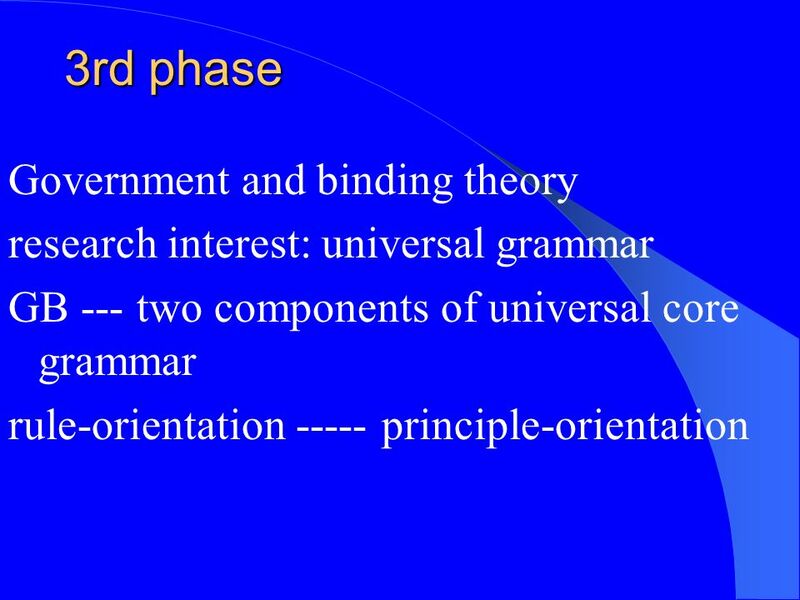 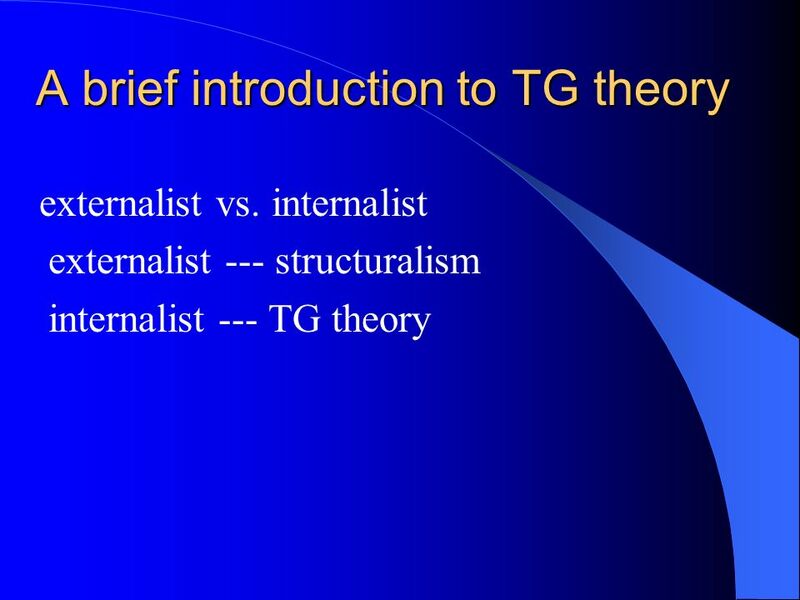 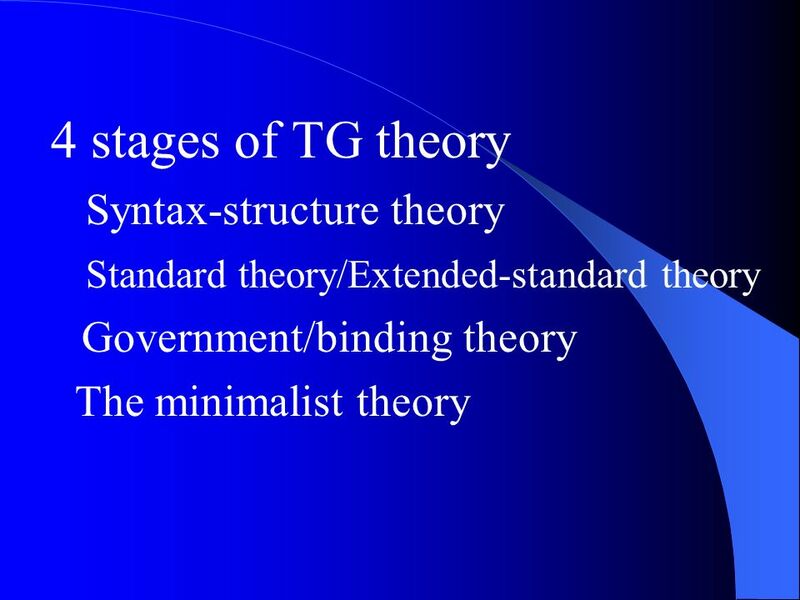 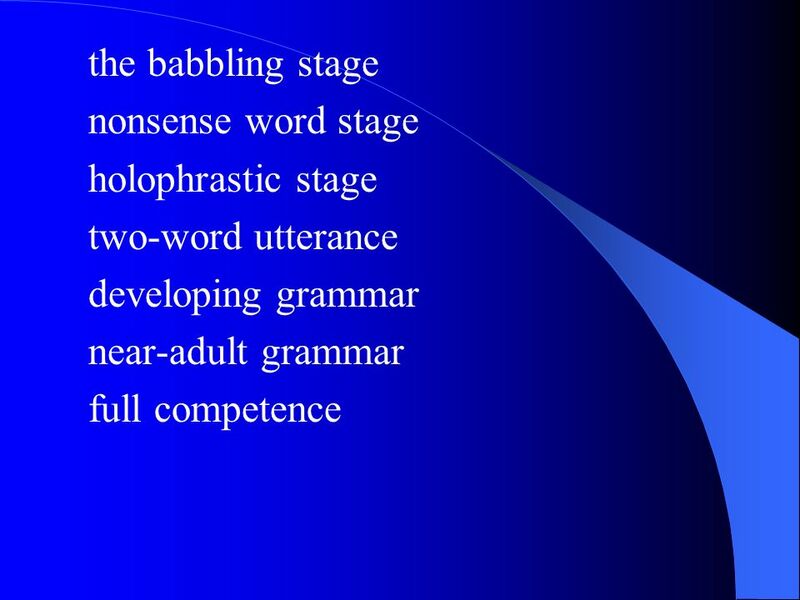 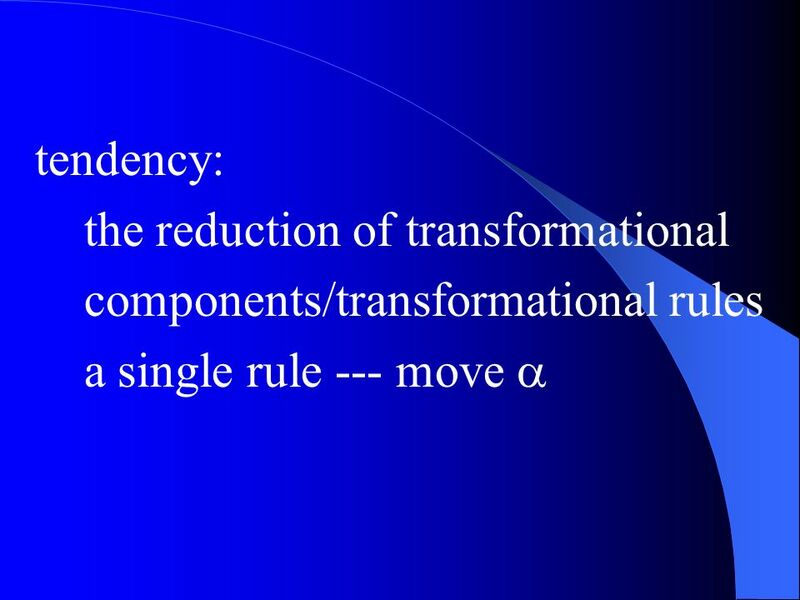 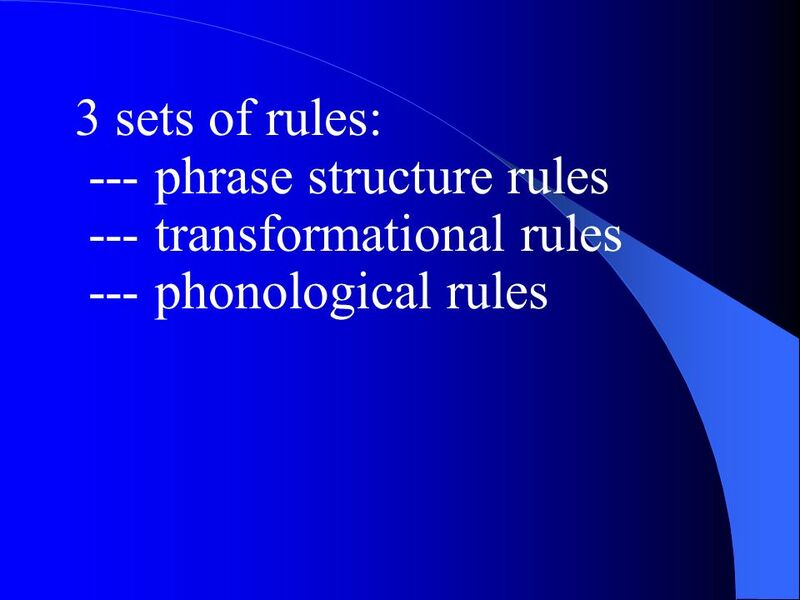 10 TG grammar --- rules internalist view linguistic creativity Ideally a grammatical description of a language should comprise rules that will generate possible, grammatically acceptable, sentences. 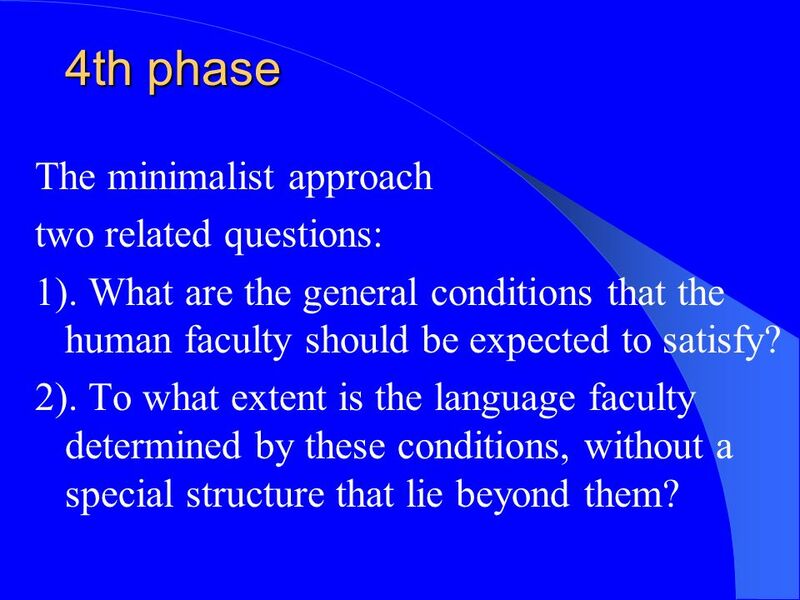 16 4th phase The minimalist approach two related questions: 1). 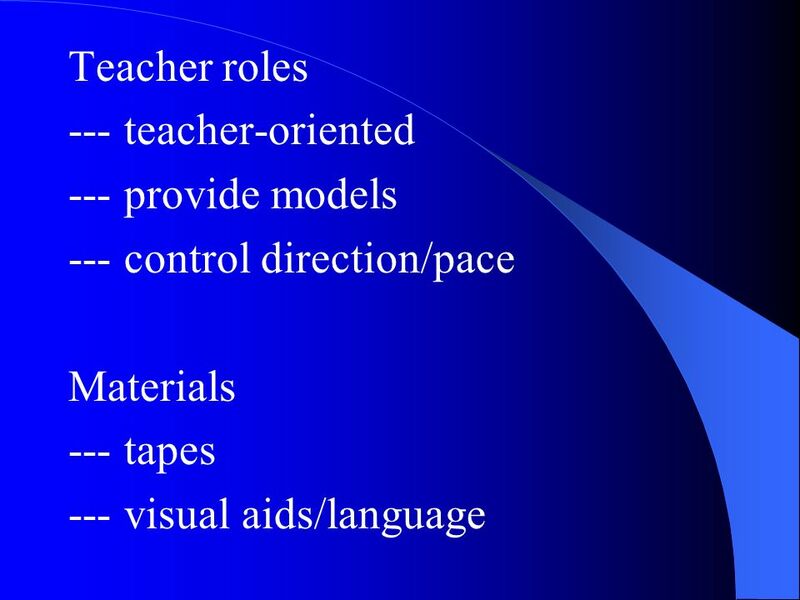 What are the general conditions that the human faculty should be expected to satisfy? 2). 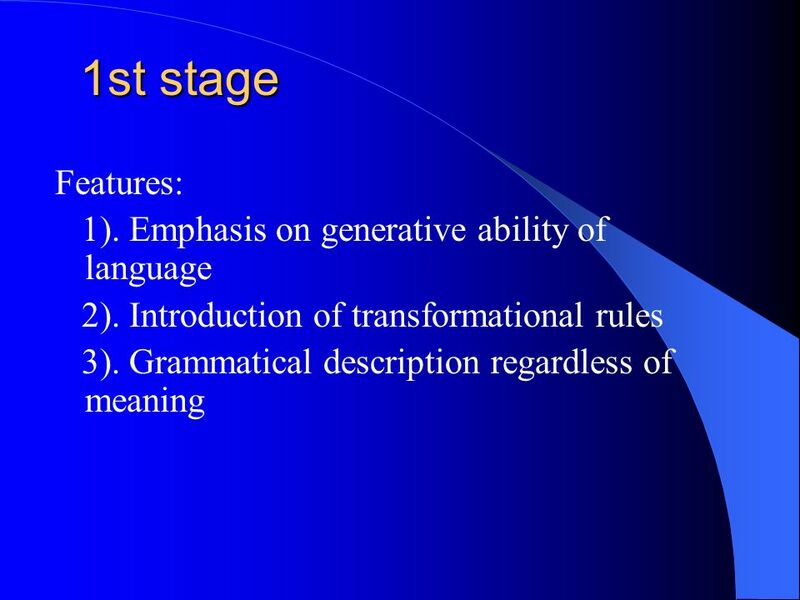 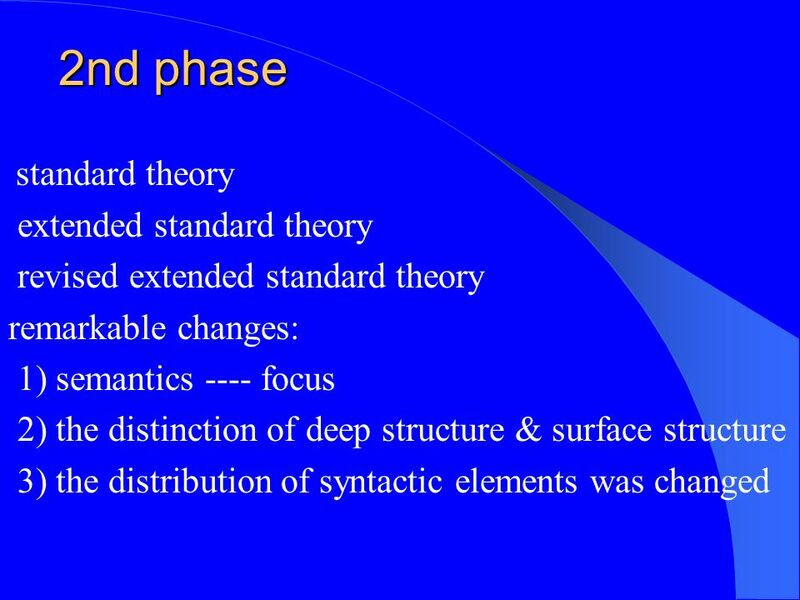 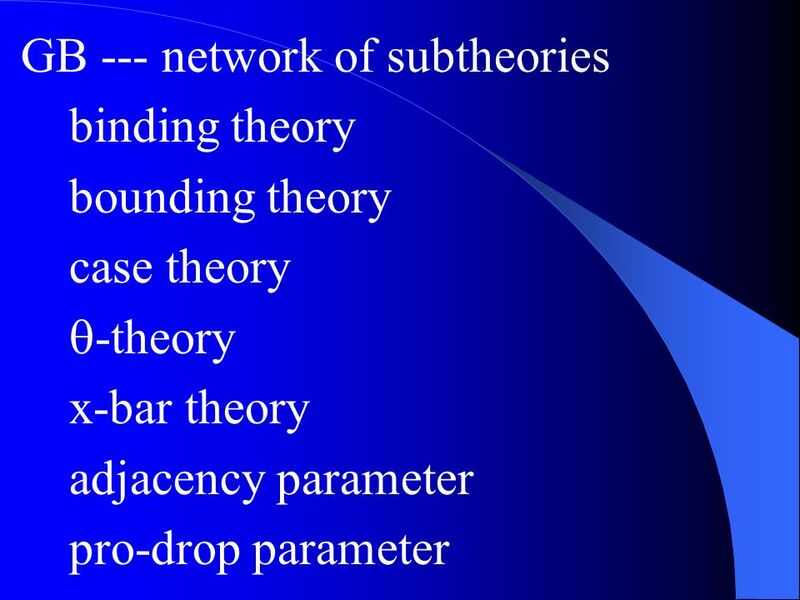 To what extent is the language faculty determined by these conditions, without a special structure that lie beyond them? 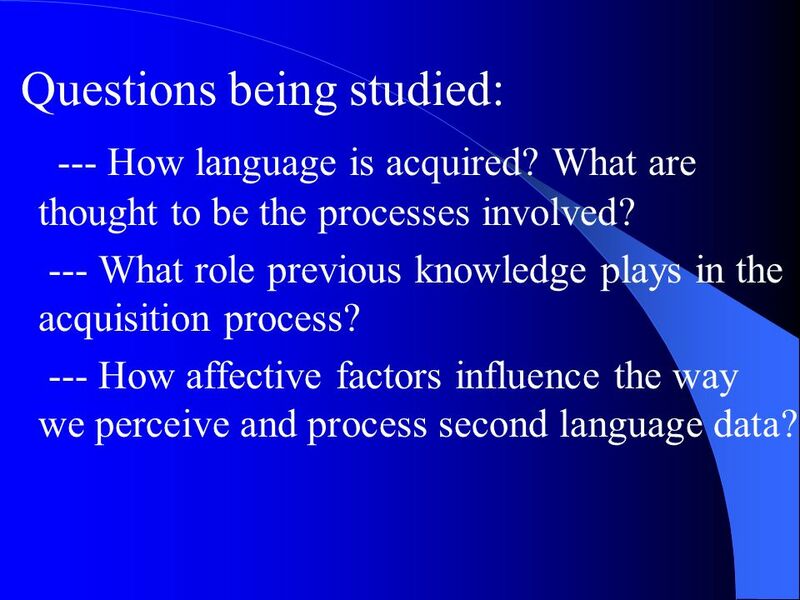 18 Questions being studied: --- How language is acquired? 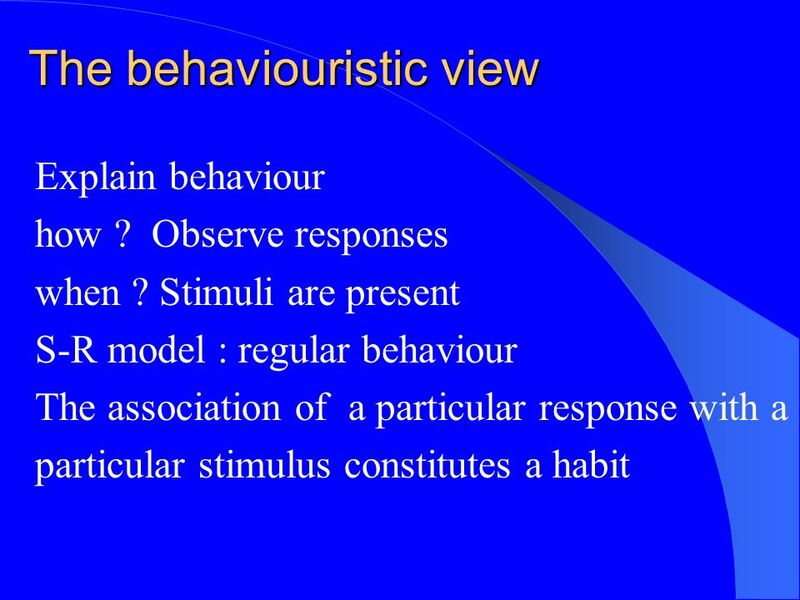 What are thought to be the processes involved? 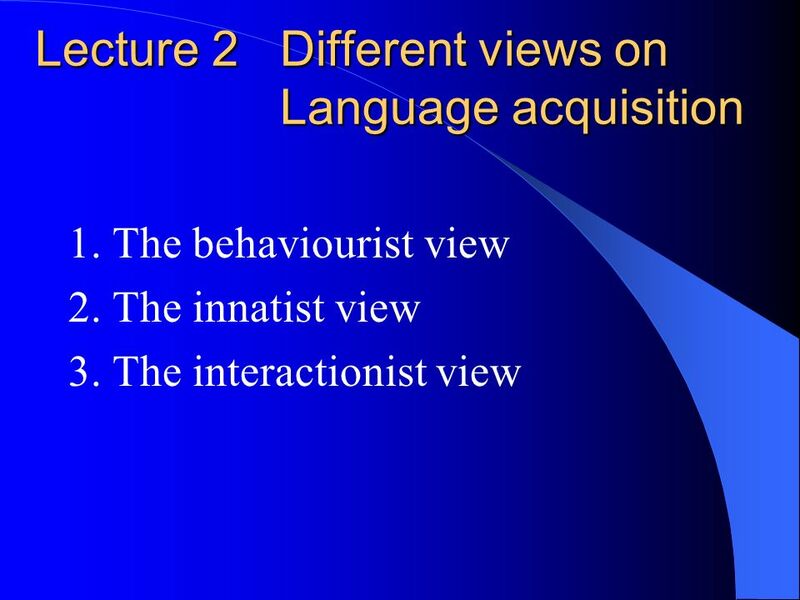 --- What role previous knowledge plays in the acquisition process? 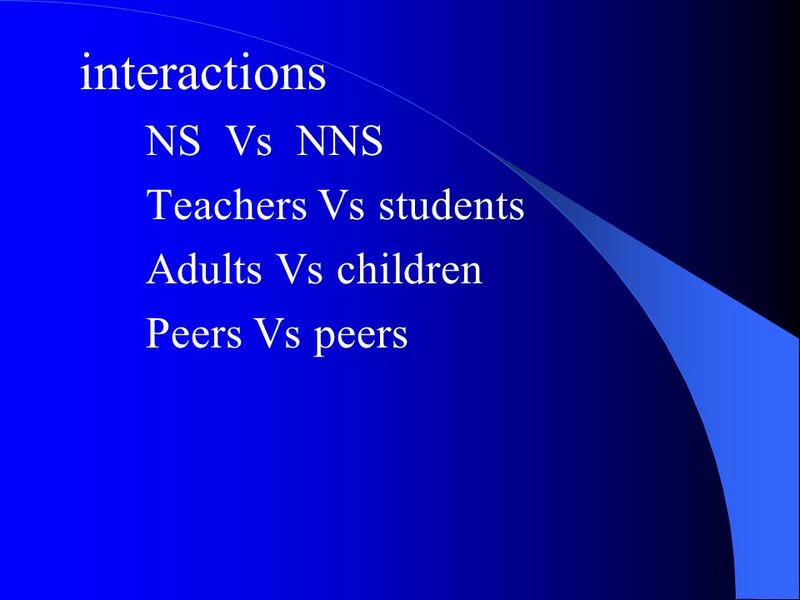 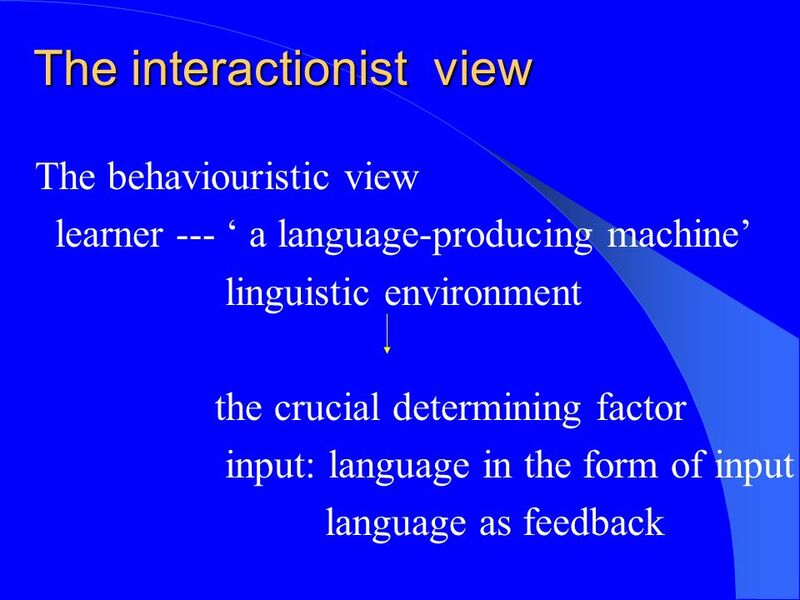 --- How affective factors influence the way we perceive and process second language data? 30 3) The child learns the total grammar of the language during a limited period of time, from limited exposure to speech. 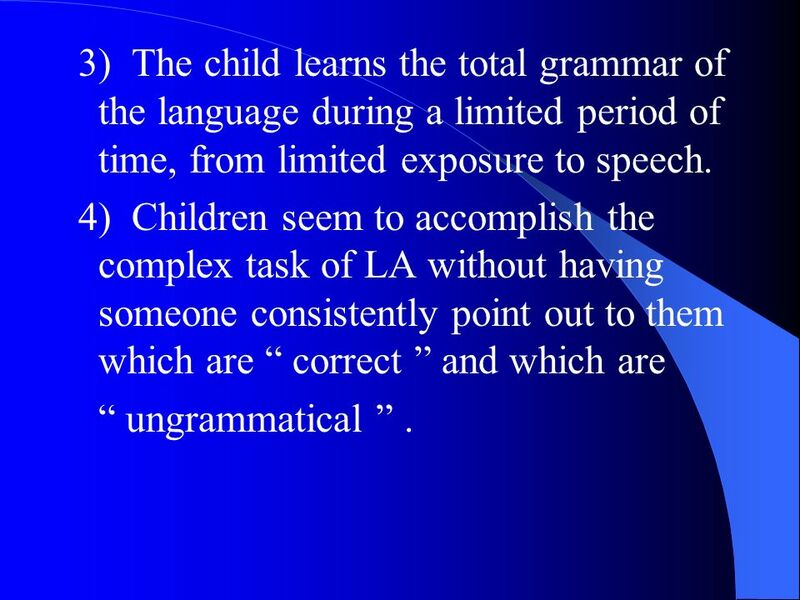 4) Children seem to accomplish the complex task of LA without having someone consistently point out to them which are correct and which are ungrammatical. 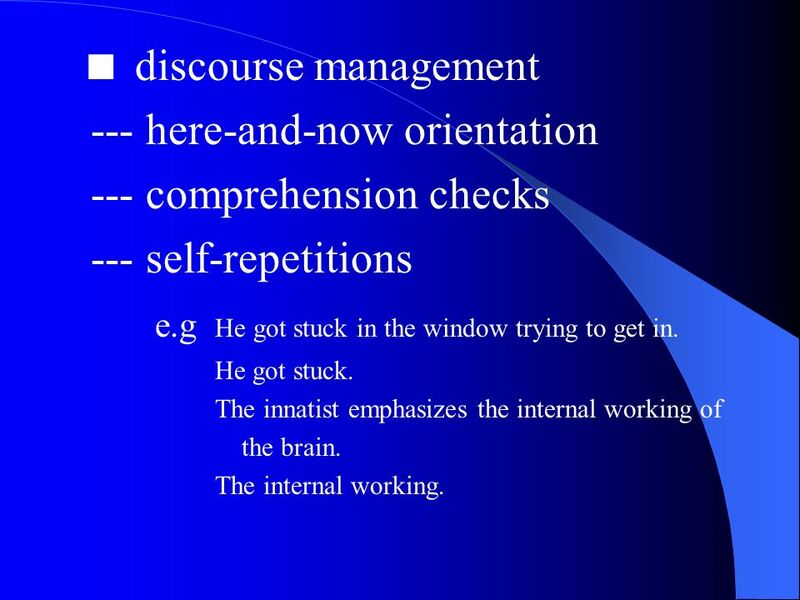 43 discourse management --- here-and-now orientation --- comprehension checks --- self-repetitions e.g He got stuck in the window trying to get in. 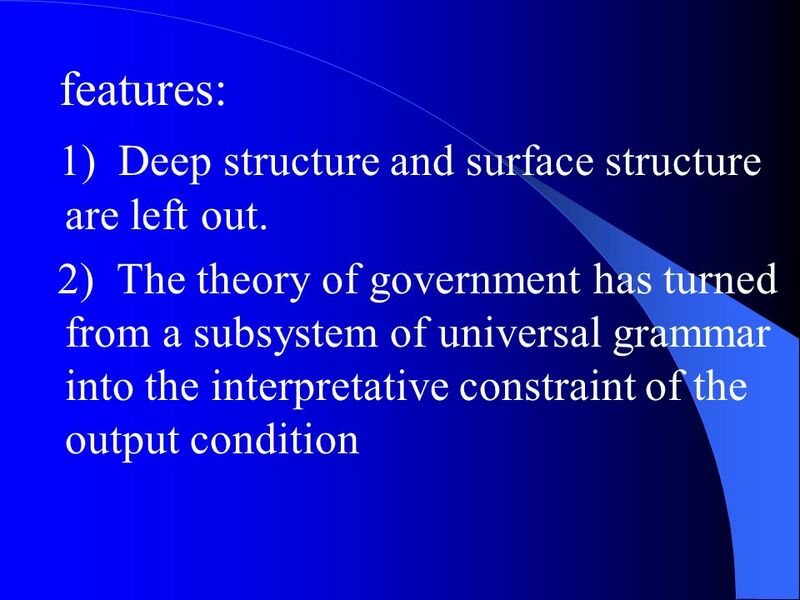 He got stuck. 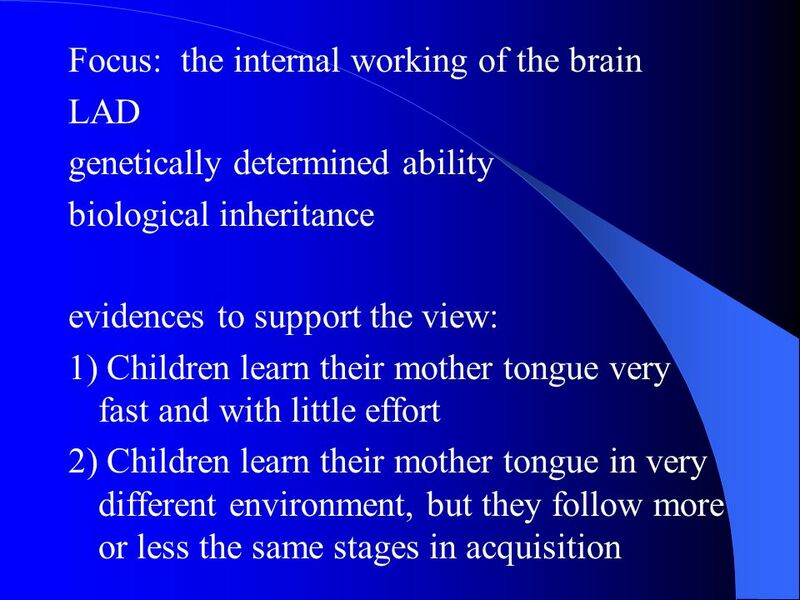 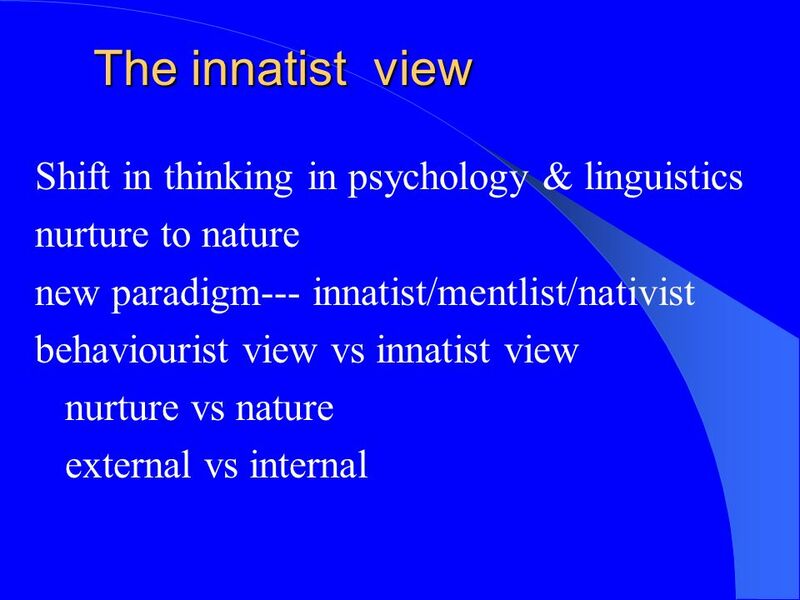 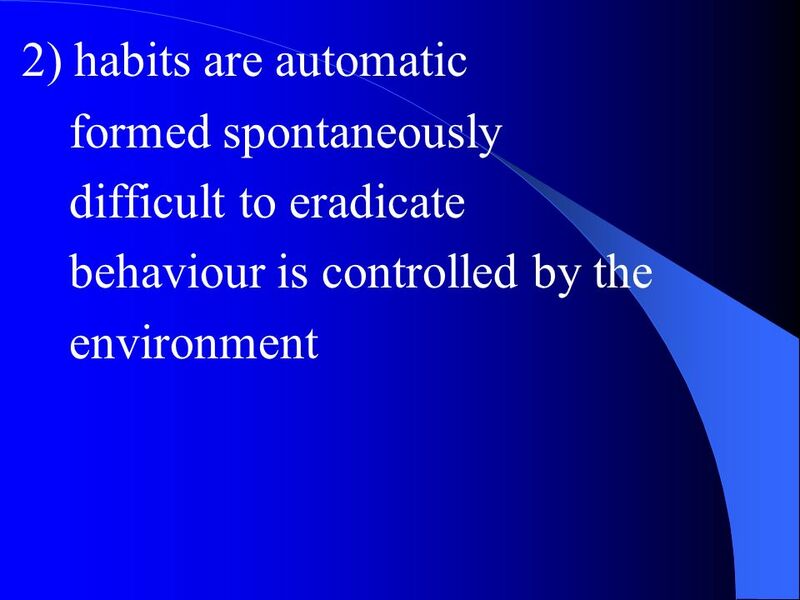 The innatist emphasizes the internal working of the brain. 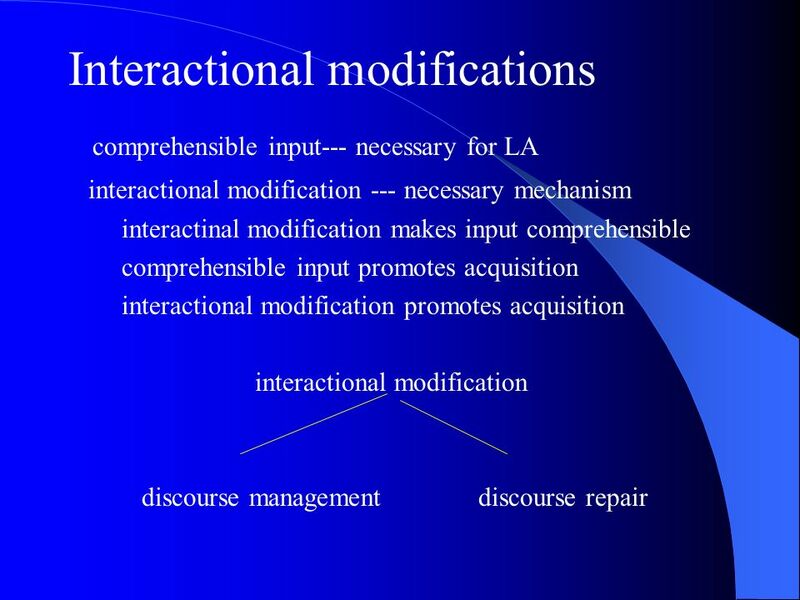 The internal working. 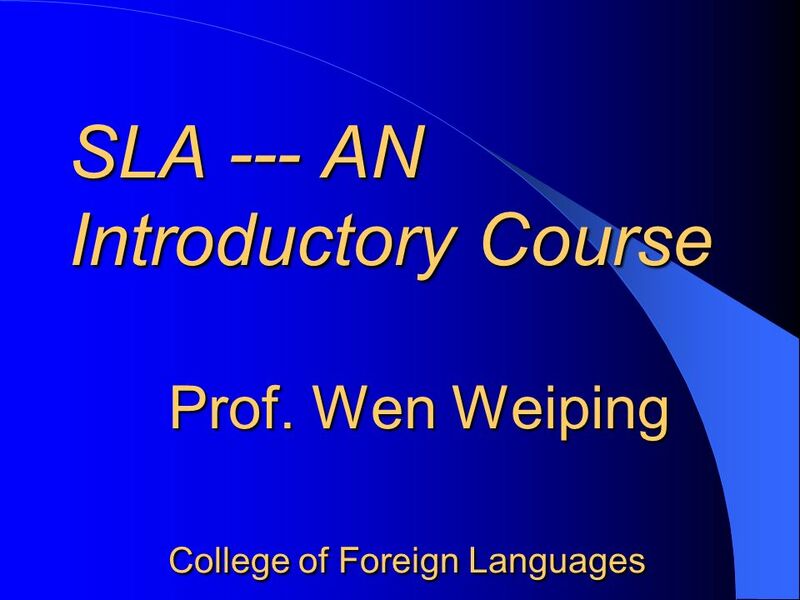 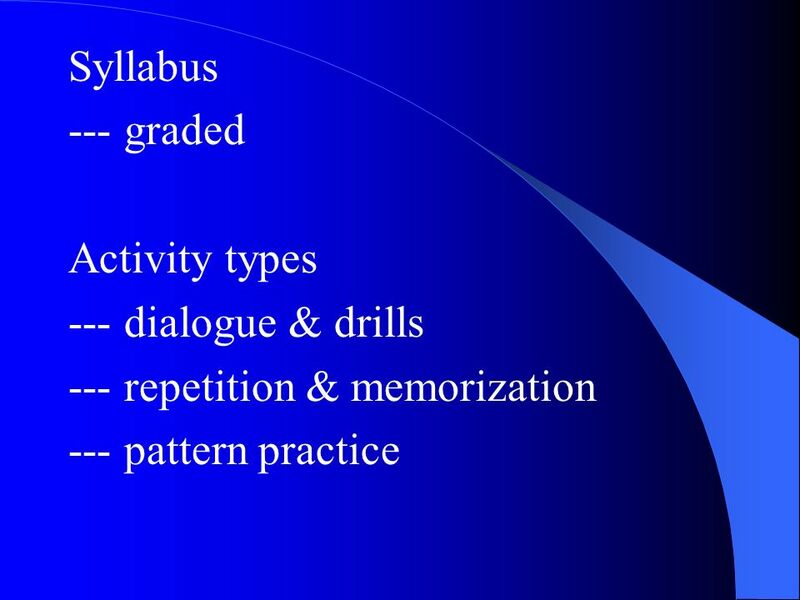 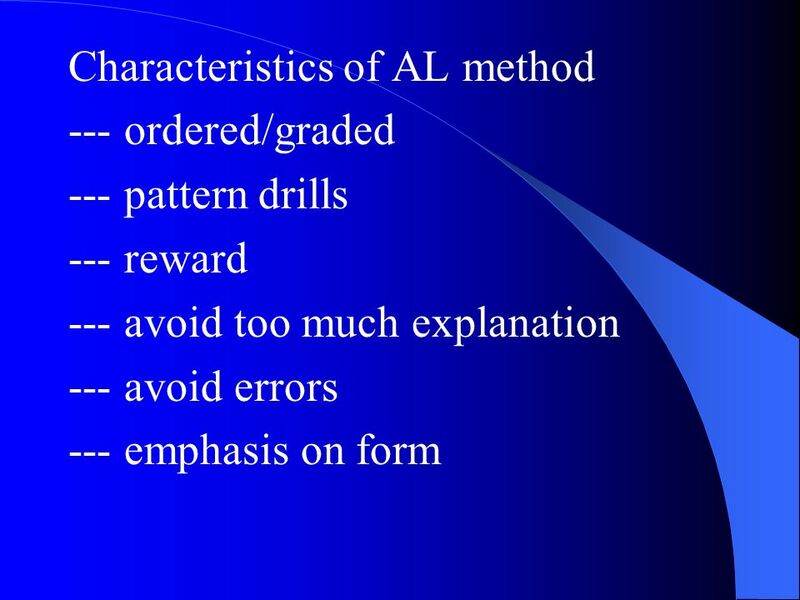 Download ppt "SLA --- AN Introductory Course Prof. Wen Weiping College of Foreign Languages SLA --- AN Introductory Course Prof. Wen Weiping College of Foreign Languages." 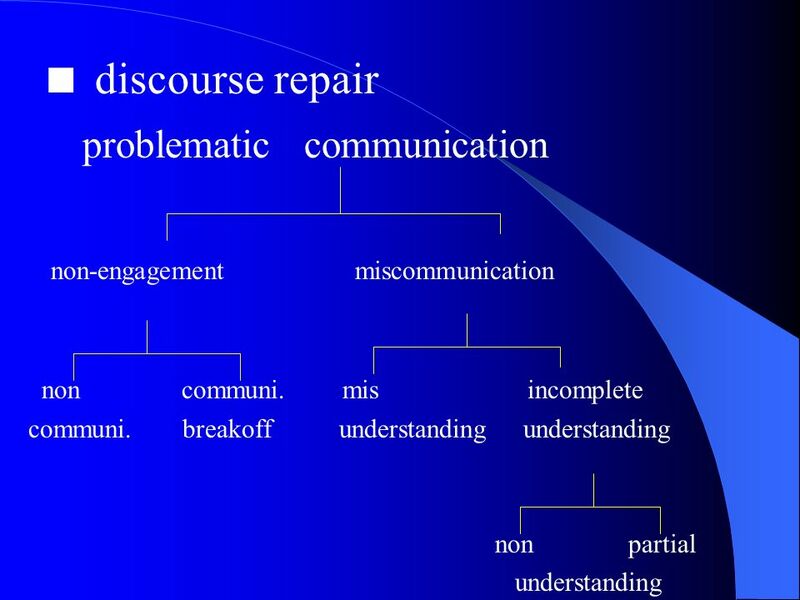 Module 14 Thought & Language. 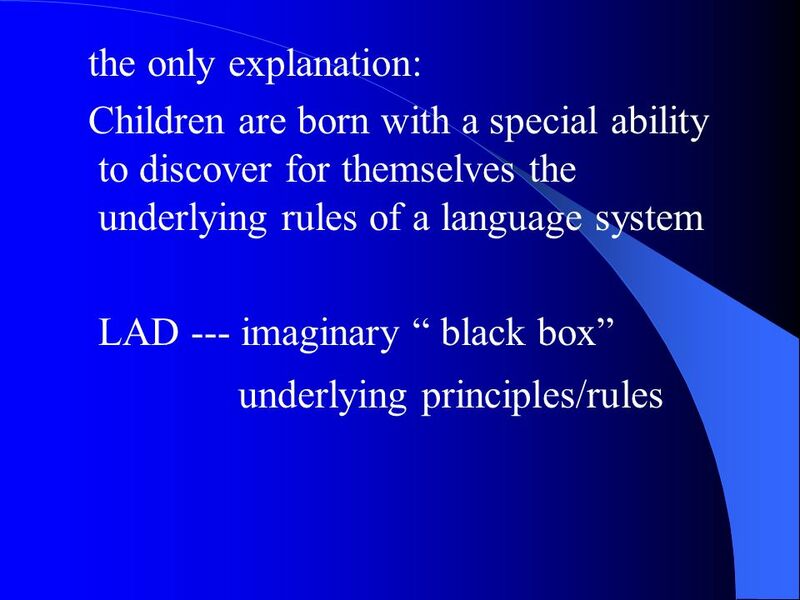 Language Learning in Early Childhood Explaining first language acquisition. 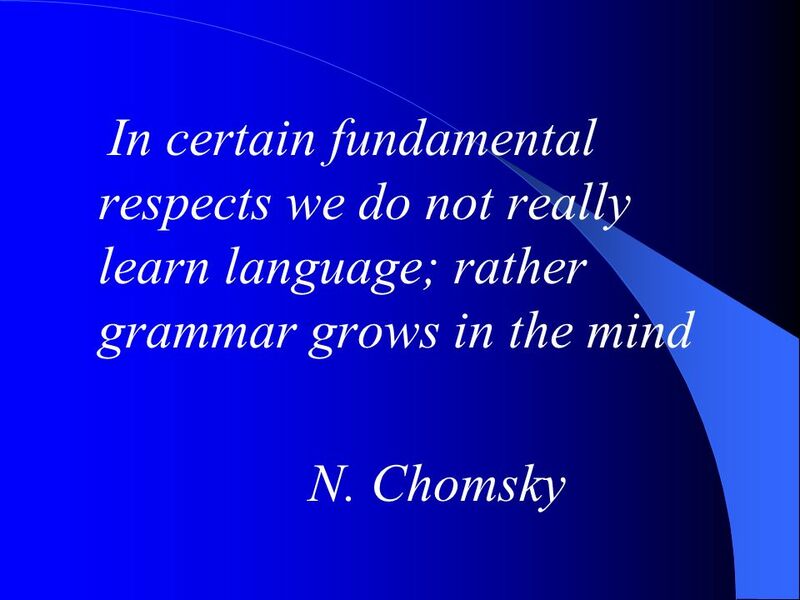 Please check, just in case…. 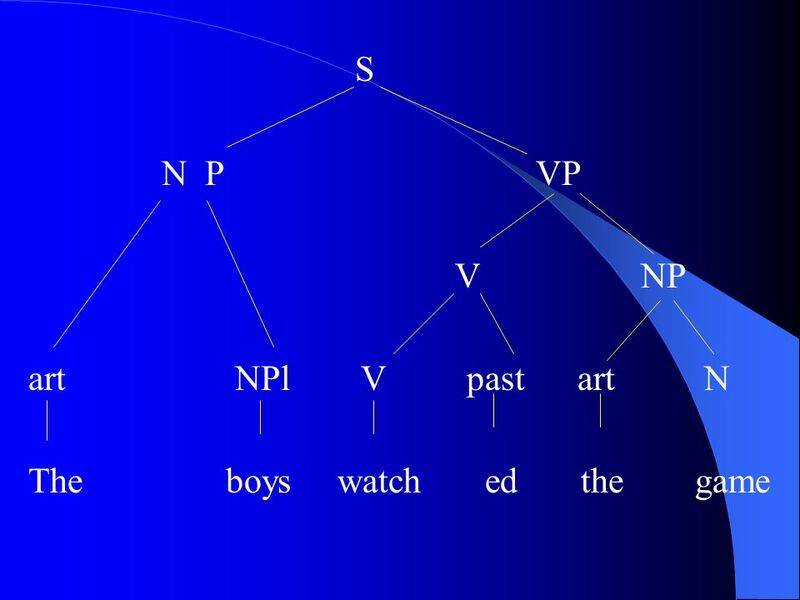 APA Tip of the Day: Past Tense When you describe what an author wrote, use past tense: Sleeter (1986) argued that… When defining. 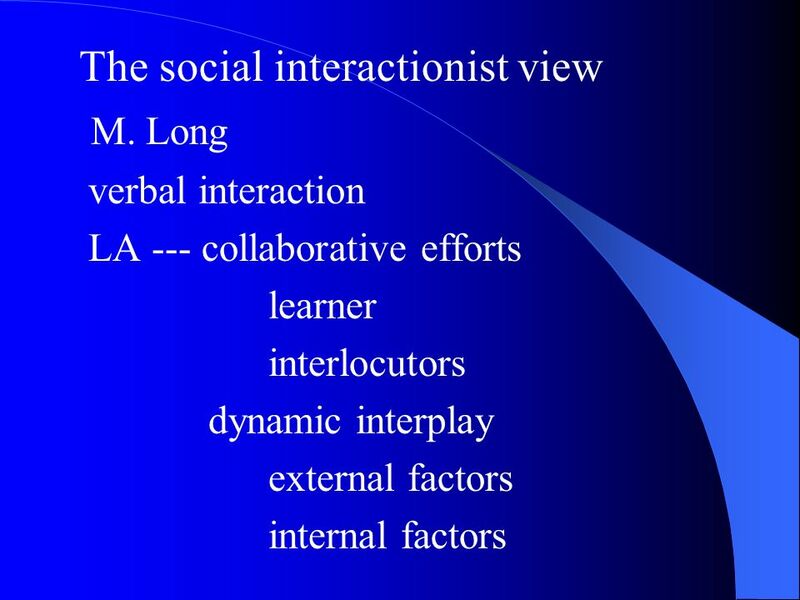 Social Contexts of SLA By Yenny Tanzino 16 Oct 2010. 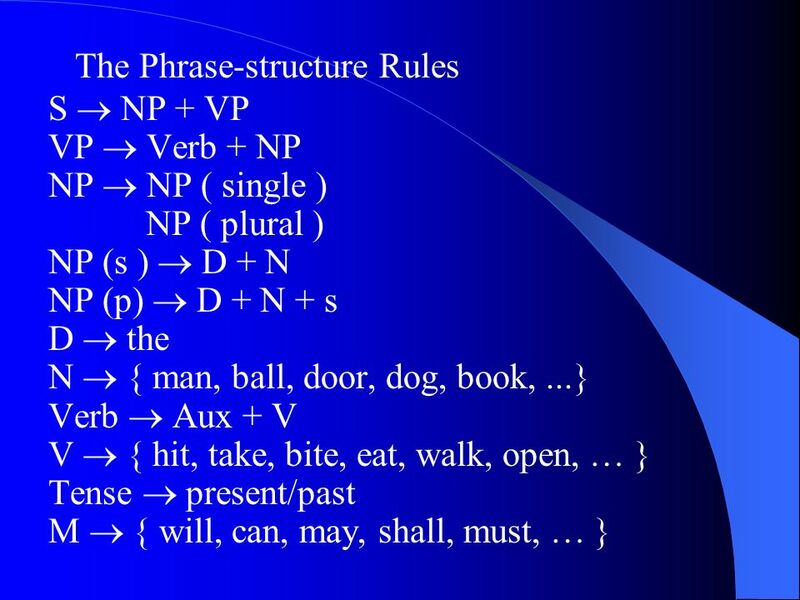 Language Special form of communication in which we learn complex rules to manipulate symbols that can be used to generate an endless number of meaningful. 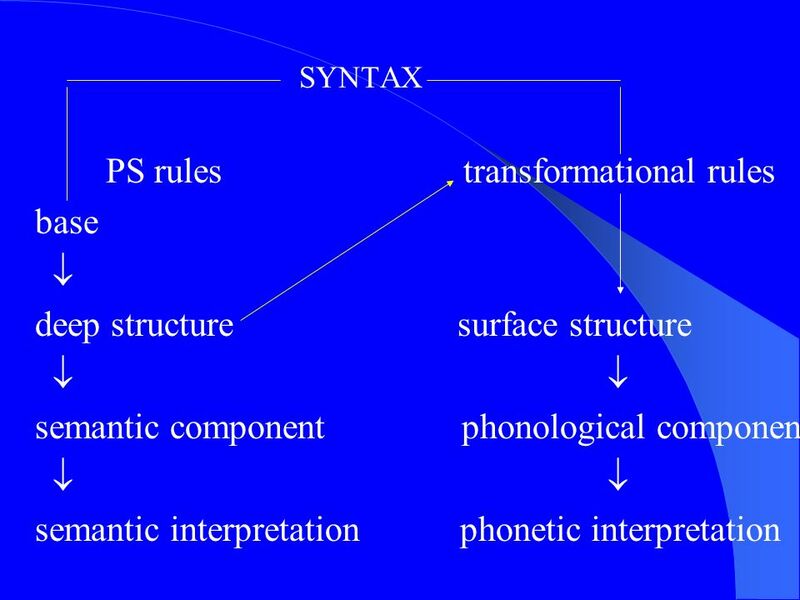 Module 14 Thought & Language. 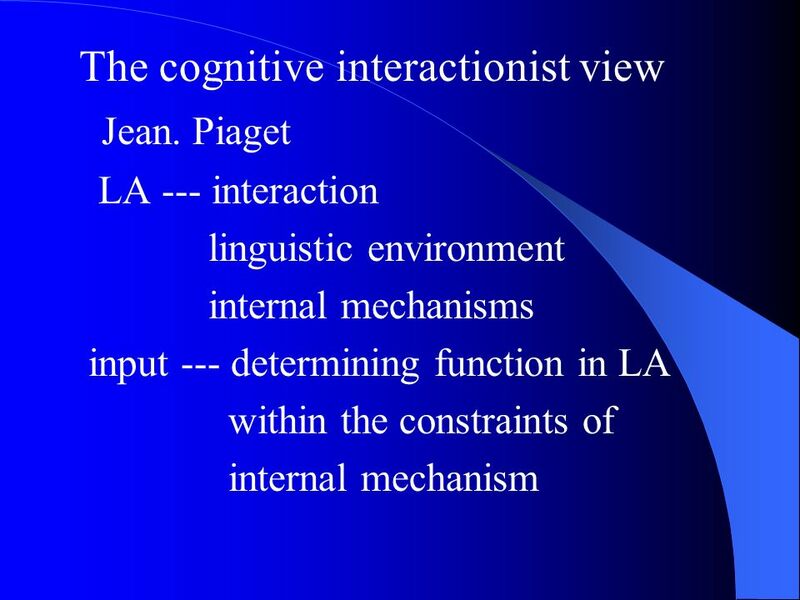 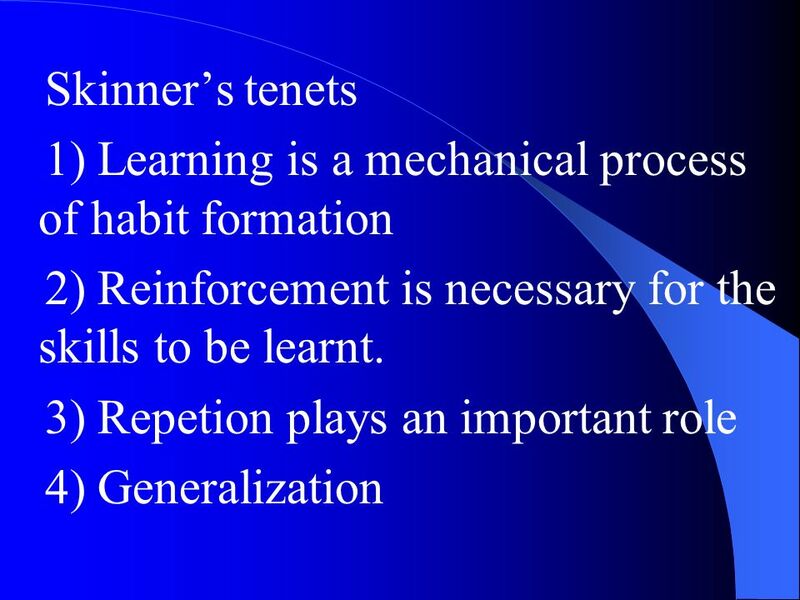 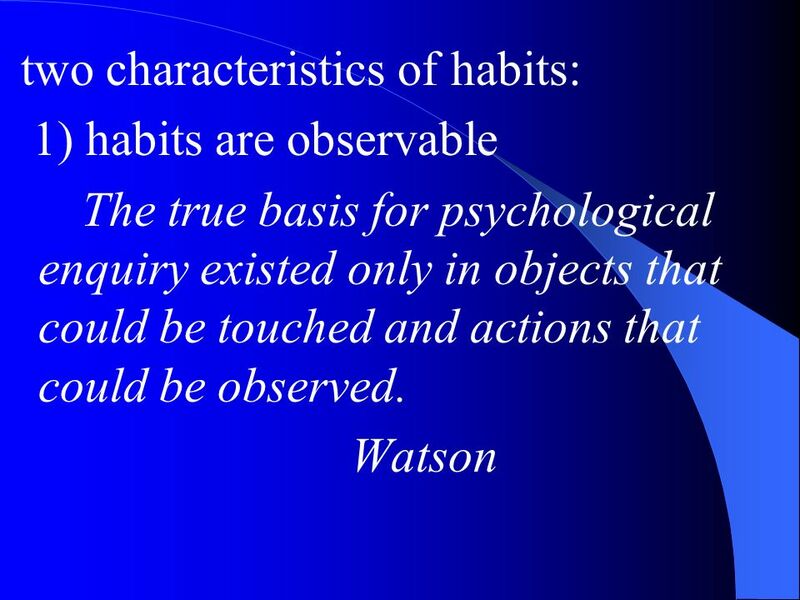 INTRODUCTION Definitions –Cognitive approach method of studying how we process, store, and use information and how this.